Famously fun, interactive, & delicious! This unique dinner party concept will teach you the fundamentals of what being an Argentine is all about, whilst simply having a lot of fun. This experience includes pickup in Foz do Iguacu, Brazil and private roundtrip transfer to Puerto Iguazu, Argentina. Try your hand at making your own wine-based cocktail. Learn how to create your own empanadas using the traditional 'repulgue technique'. 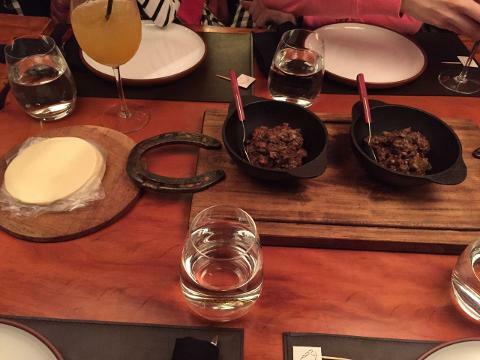 Enjoy a typical Argentine picada with grilled provoleta cheese, sliced chorizo, and pork flank steak. Learn about the best parts of Argentine culture from your cultural guides, including Argentine hand gestures. For dessert, make your own alfajores, which are Argentina's national sweet biscuit. 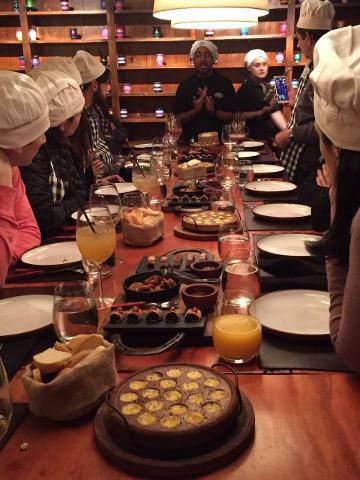 Learn the history and etiquette of 'mate', Argentina's hot drink and national pastime. You prepare it yourself. 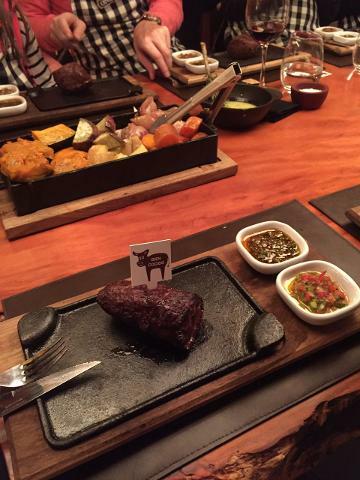 Includes a wine pairing of two Argentine wines specially chosen to enhance the dining experience. Duration: 3.5 hours - all drinks & food included. Time: Pickup will either be at 18:00pm or 19:00pm depending in which cycle of the Brazilian daylight saving it is. The event starts at 20:00pm Argentine time. Good company as you dine. 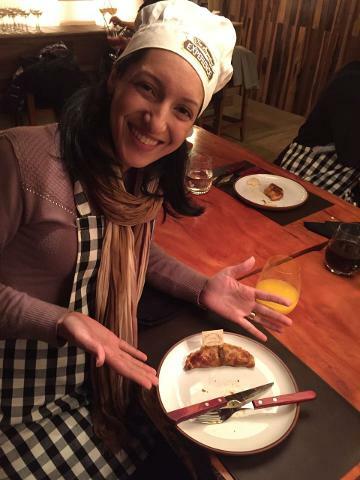 NO - It is not a cooking class, but a unique dining experience, where guests participate in the closing of their empanadas, the novelty empanada competition, constructing their own alfajores and preparing their own mate. 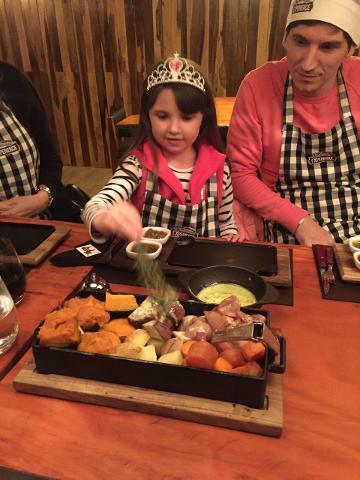 All the gourmet ingredients and steaks are prepared by a highly skilled team of chefs. 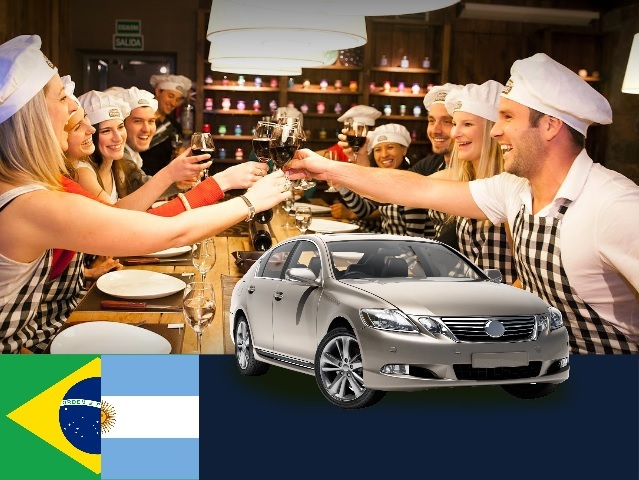 Your driver will guide you through the process of exiting Brazil and entering Argentina. Canadian passport holders need to pay an Argentine reciprocity fee online. You must have your receipt printed to present to the Argentine immigration control before arriving. You can register and pay this fee here: pay reciprocity fee.